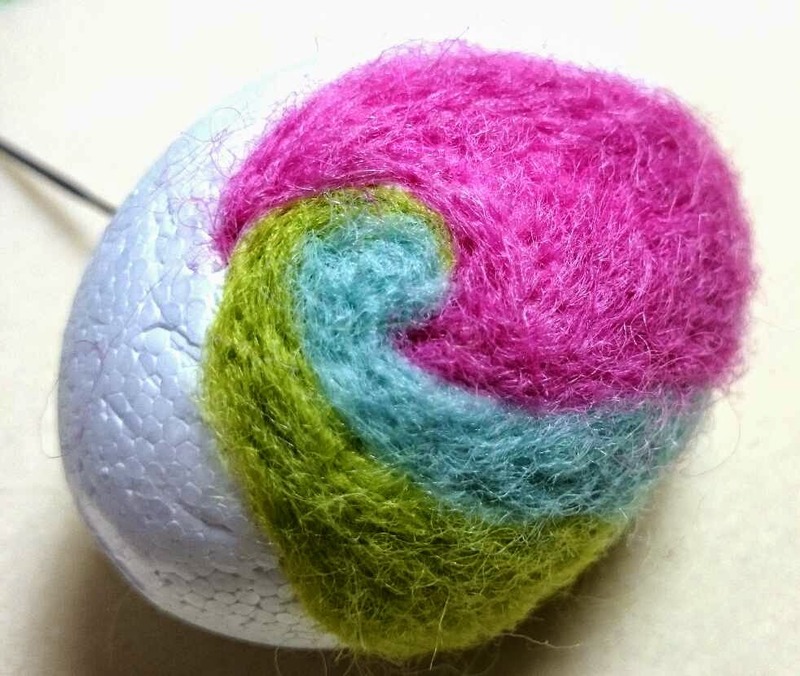 All things crafty! Come visit for free tutorials, guest designers, craft kits and general crafty chit chat! 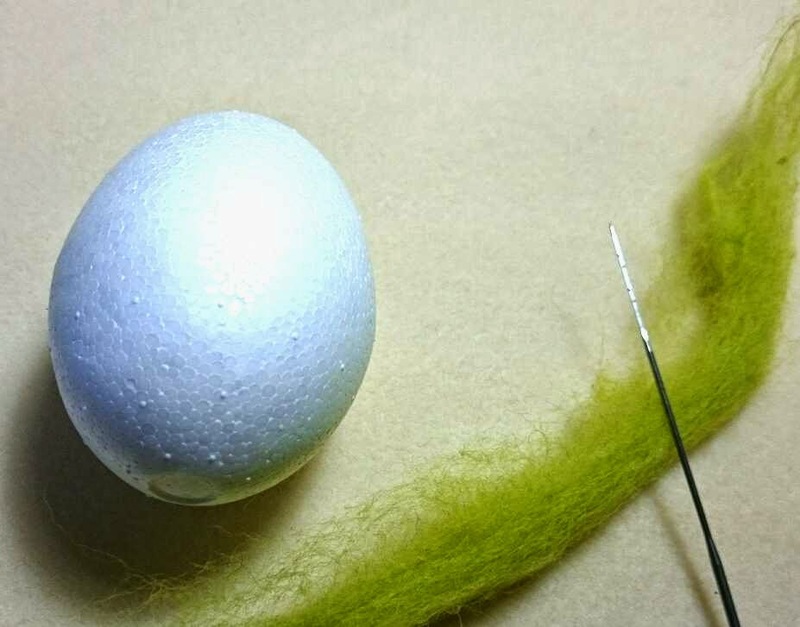 I started with a polystyrene egg, some wool and a felting needle. 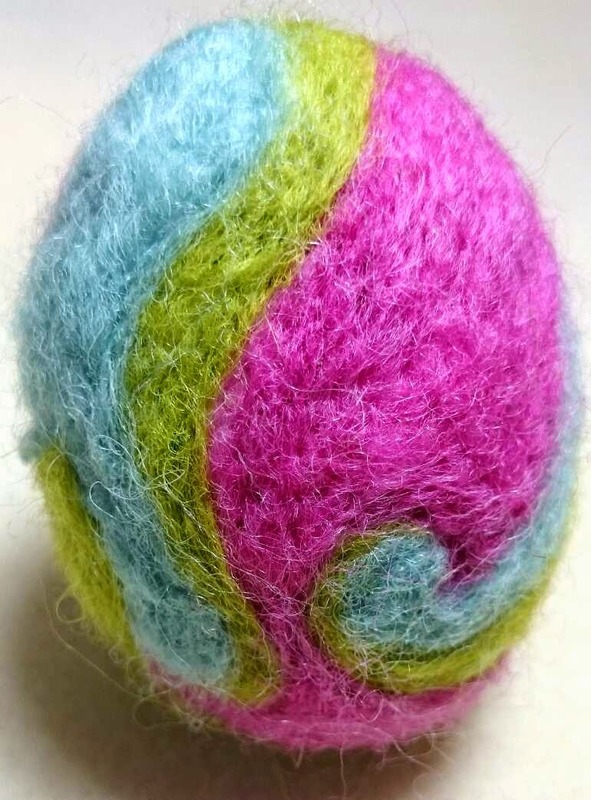 I didn't draw a pattern like my last felting project, instead I just felted where I felt like! he he! 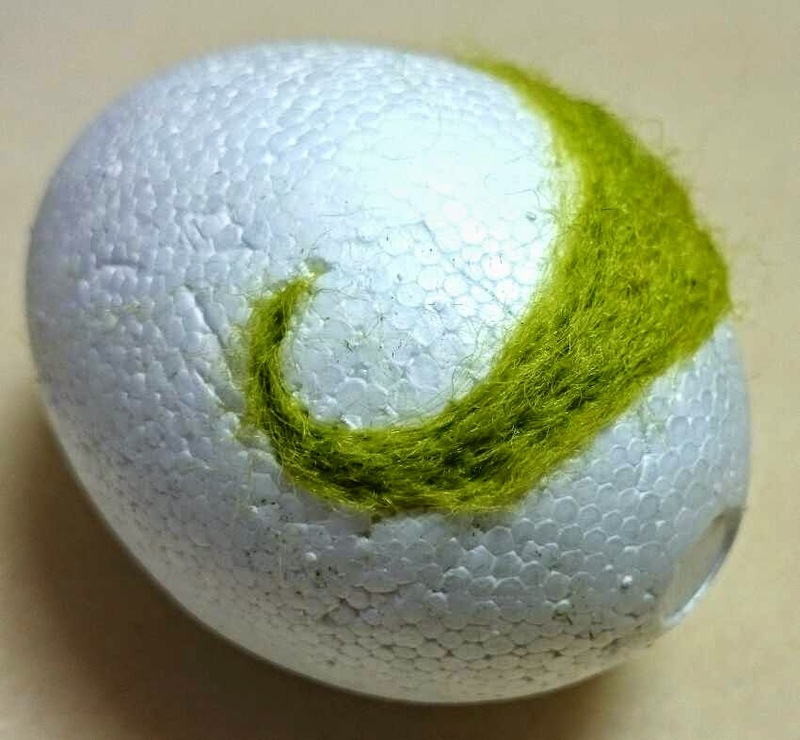 Here is my finished egg! 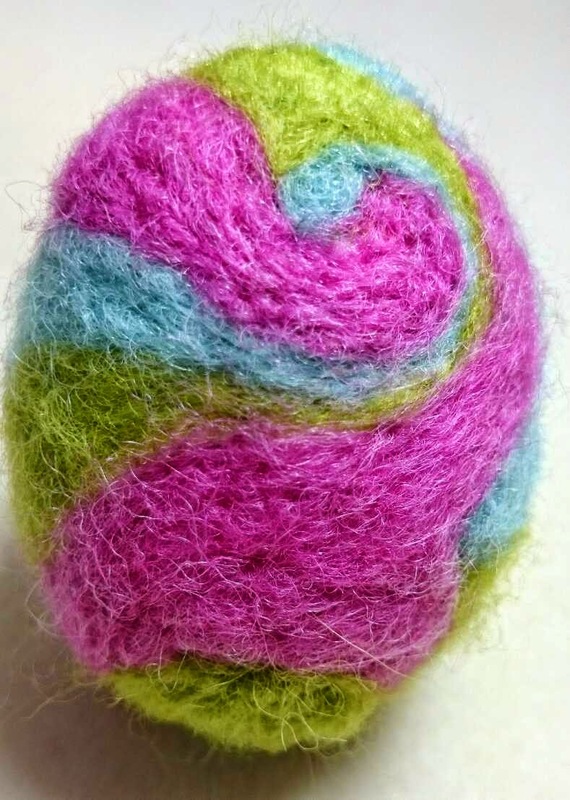 I hope you feel all felting inspired! I think I will thread a ribbon through the middle of this one and hang several around the house! 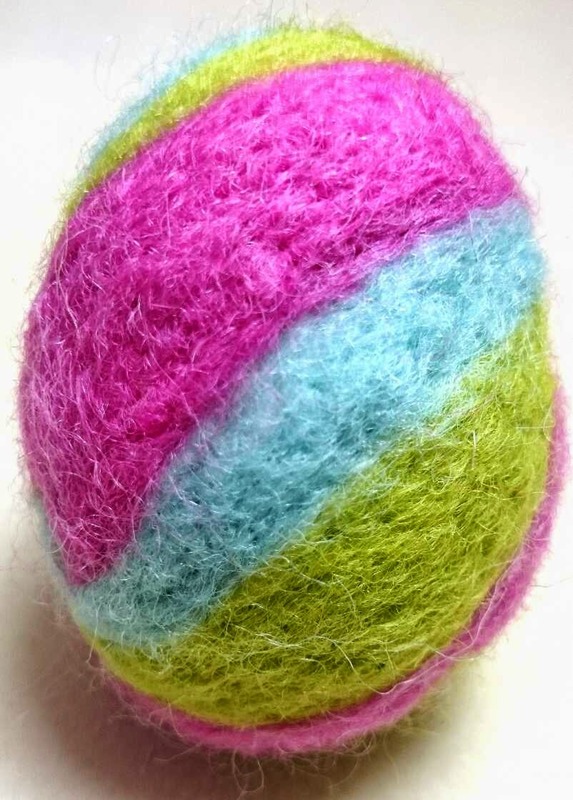 The Easter bunny will want to visit!!! 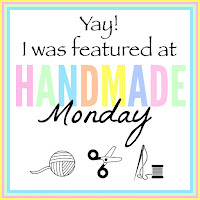 I'm popping along to join in with Handmade Monday so do pop round and say hi! 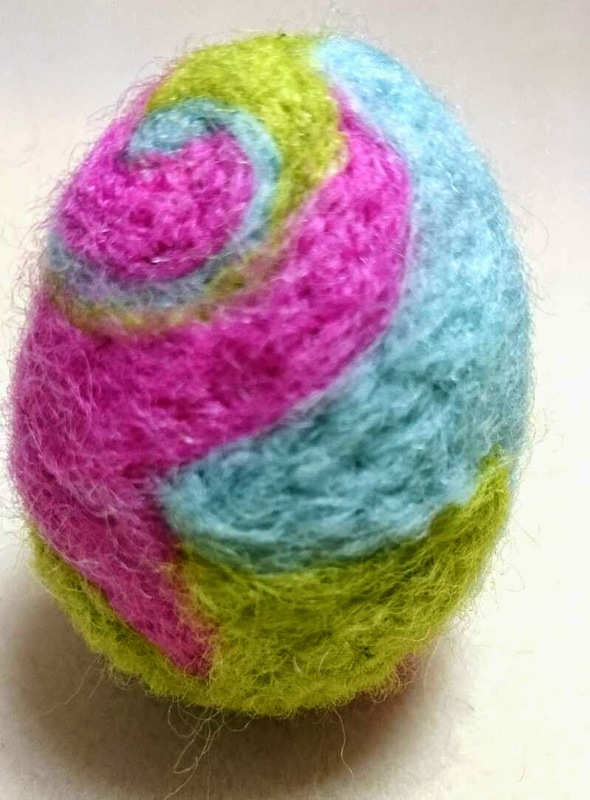 I love the colorful swirls. It's really sweet and I'm sure stabbing things repeatedly is very therapeutic. So What Planner Is The Best For Me? Decoupaging my way through a few jobs!